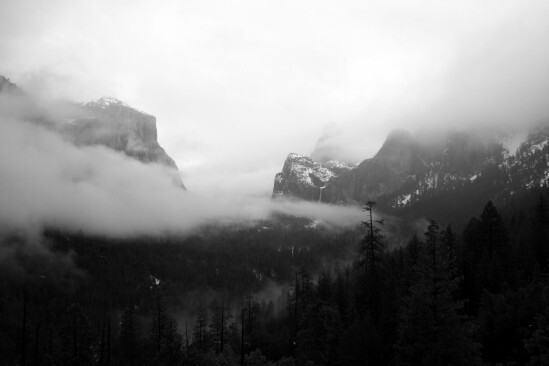 There is plenty to do in the winter time in Yosemite. 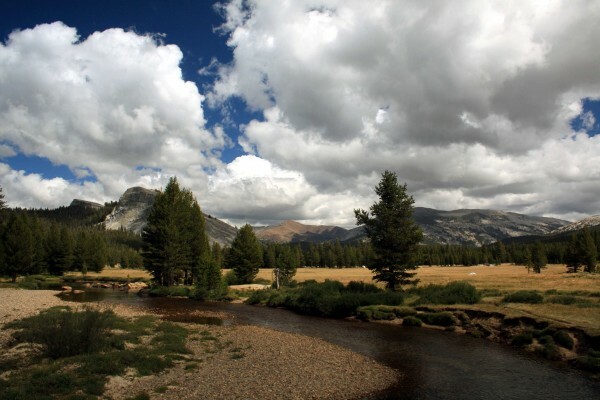 Now is a good time to take advantage of "No Fee Day" in Yosemite National Park. It maybe a little chilly so be sure to dress warm. Make sure you pack them for travel as weather can be unpredictable! 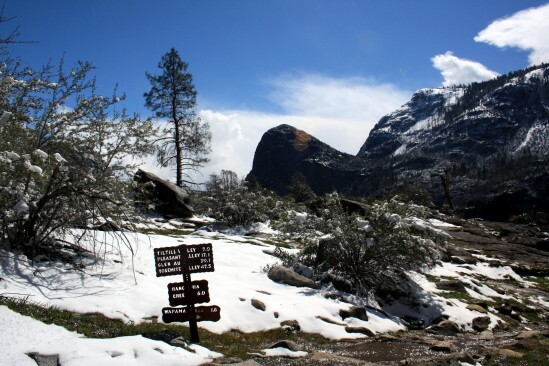 Yosemite Valley and Crane Flat are great places for kids to play in the snow. At an elevation of 6,000 feet, Crane Flat has more consistent snowfall. Snowshoeing and cross-country skiing Both of these forms of over-snow transportation provide fun recreation, exercise, and opportunities to get away from crowds. 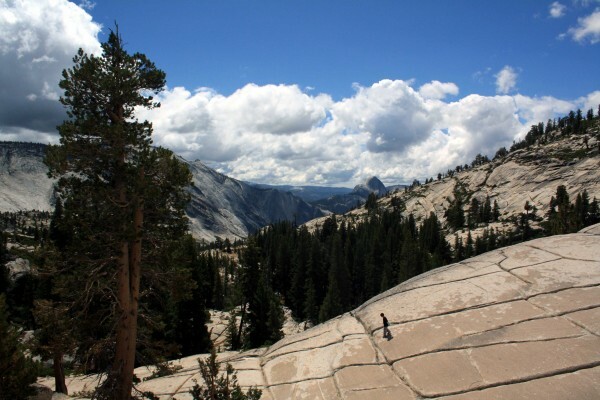 Snowshoes can be rented at Badger Pass, the Crane Flat Store, and the Curry Village Ice Rink (Yosemite Valley). Cross-country skis can be rented at Badger Pass.